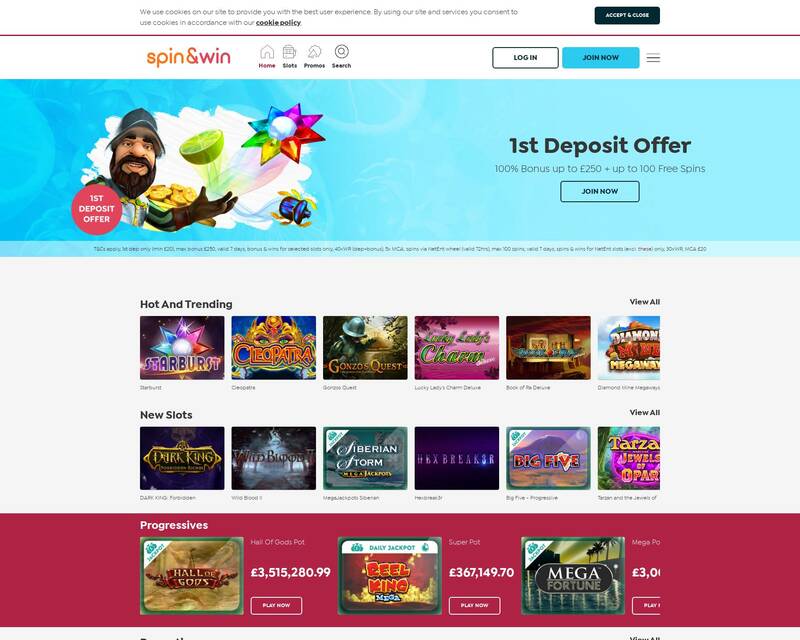 Software: Microgaming, NetEnt, Play'n GO, IGT, WMS, Realistic Games, Barcrest, Daub Alderney, Eyecon, SG Gaming, Odobo, GECO Gaming. Games allowed: Easter Eggs, Money Bunny, Hot Cross Bunnies, EggoMatic. Deposit Methods: Maestro, MasterCard, Neteller, PayPal, Solo, Switch, Visa Delta, Visa Electron, Visa.